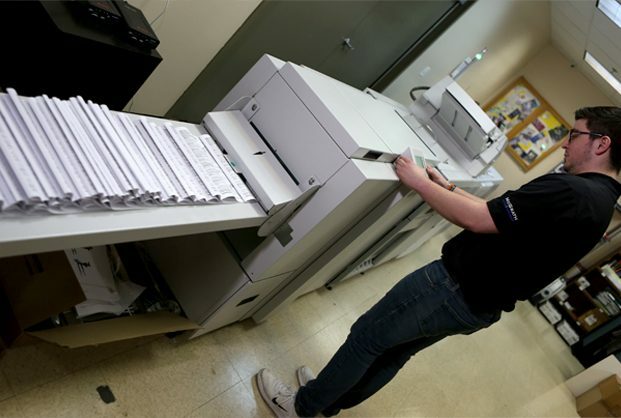 Over the past couple decades, digital printing has evolved from the technology used in color copiers into a full-fledged, commercial-quality printing option and is imaged directly from desktop publishing files. It provides an on-demand, cost effective means to have low quantity orders completed in a very short turn-a-round time. Your project will go from concept to finished product without the need for technical steps such as making plates, saving tremendously on labor costs and other expenditures. 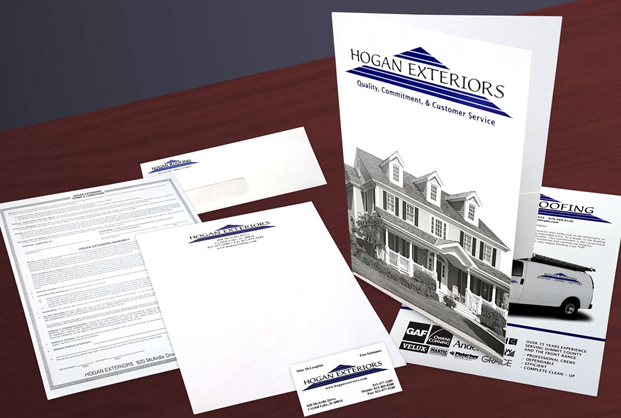 Digital printing is also utilized when pieces require custom data or VDP (Variable Data Printing). These include pieces like mailers or renewal forms. This advancement in printing technology is exclusive to Digital Printing. Variable Data Printing grants the ability to do automated personalization across your entire order. If you've ever received a customized mailer or personalized digital postcard, you've probably seen this in action already. Commercial offset printing is the traditional, time-tested printing process that involves the creation of printing plates and specialty offset printing inks. This method is typically utilized for large-quantity orders and when extremely accurate color representation is required. Offset printing is also required when using custom ink colors like Pantone or when metallic inks are needed. It also allows for a wider range of paper/substrate options.